Only a few days back from the Britain trip and I’m back in the motorcycle club lifestyle. 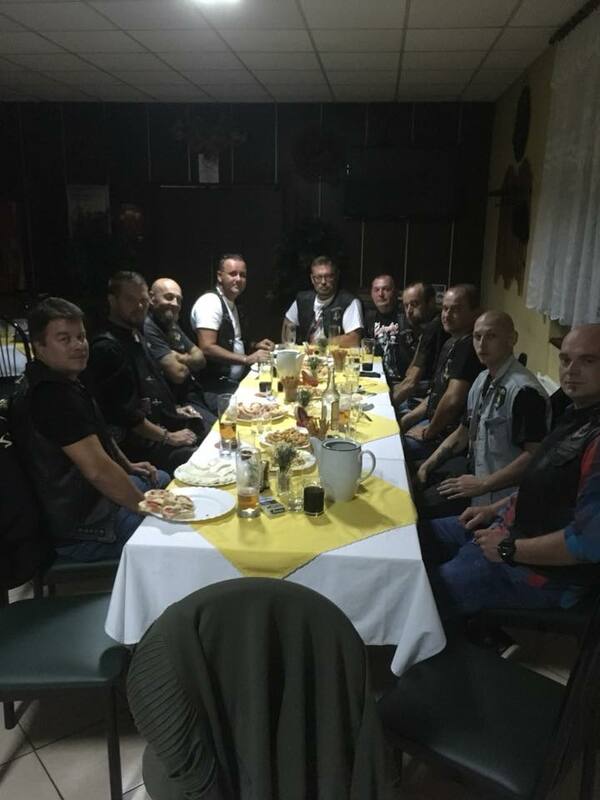 Last night my club, Tilters, had a birthday party for 3 of its members (we do them in groups a few times a year) at Družba in Svidnik. Sadly, several members couldn’t attend but we had a great night. Quite a few jokes got lost in translation but most got through. These private member parties are a lot smaller than the big official club one held at the aerodrome but they’re great for bringing us all together. Let’s hope next year will be as good as this one was.